I wanted to find the best places to get decorations for christmas on a budget, if you want to find affordable gifts try my under £10 gift guide, midrange gift guide or gift guide for him. The first thing everyone thinks of when it comes to Christmas is the tree, however they can sometimes be more expensive than the most expensive gift you’re buying! Even if you don’t have a lot of money to spend you can get a lot of different christmas trees for your money, consider having a smaller tree which you can sit on a table as a christmas feature in your living room! However if you do want more of a standard size tree there are plenty to choose from under £20. This tree 6ft from Argos looks like a pretty good buy at £19.99! 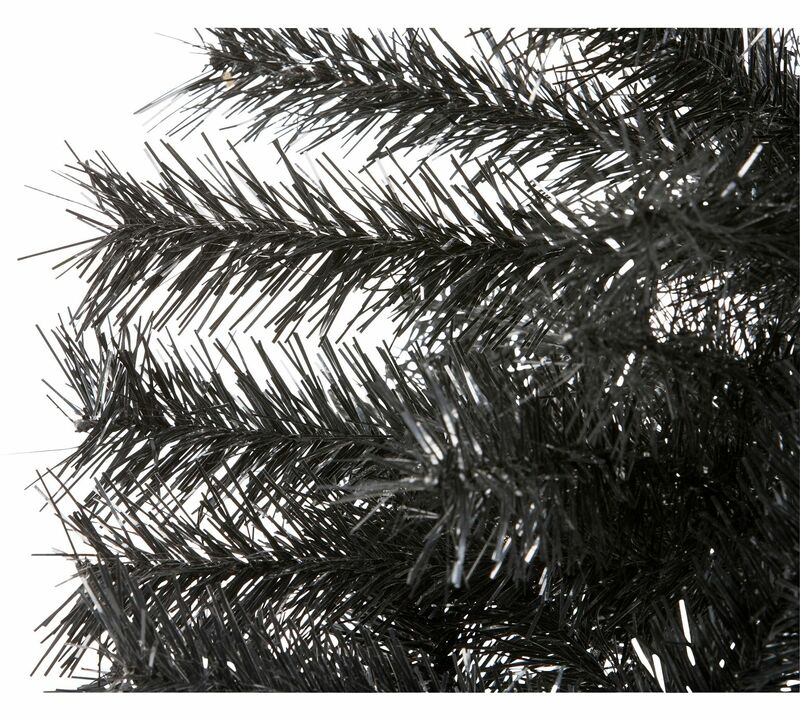 If you’d rather not buy online i’d recommend getting one from a supermarket where they have them out on display, theres nothing worse than thinking you’ve got a great tree from the picture on the box and it actually being really scrawny! Also read the reviews, a lot of the trees on amazon appear to have 4/5 star reviews but when you actually read them you get a completely different story. 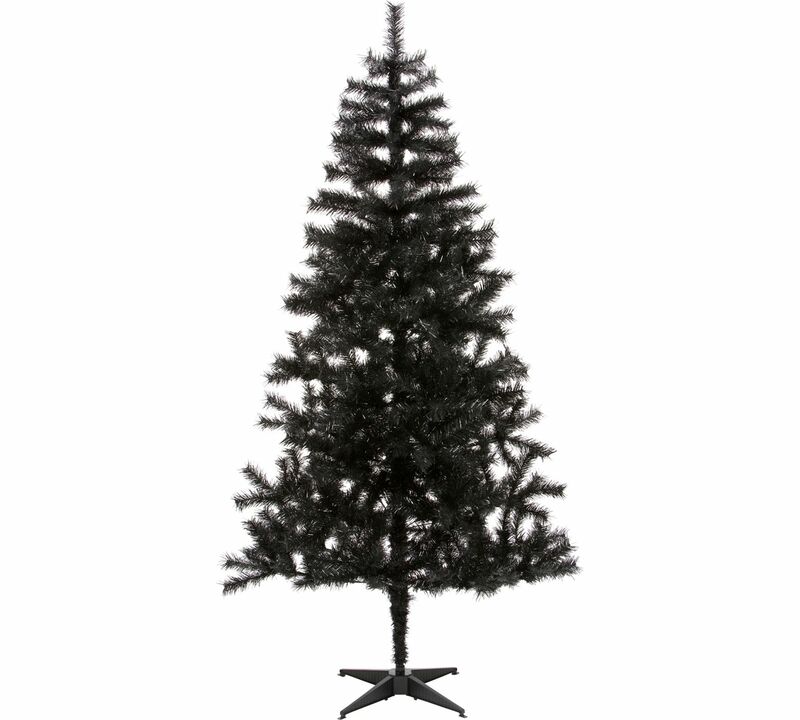 Obviously buying a fake tree is more economical but if you do want a real tree most christmas tree farms or markets have smaller ones for around £10 which will still fill your home with that signature christmas scent. Find out where your local christmas tree farm or pop up market is and go early if you want to get the best tree! 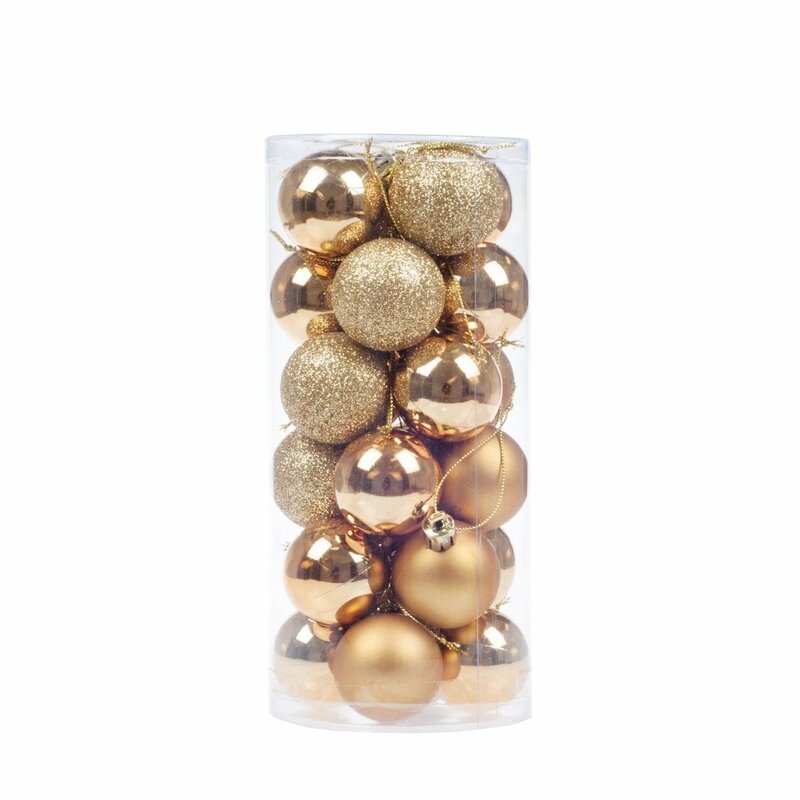 When it comes to tree decorations on a budget i think the best way to go are the big sets you can get with several different ornaments and baubles; not only does it mean that your tree decorations will fit into a theme/colour scheme, you’ll also save a lot of money by not buying individual decorations! Although individual decorations can be some of the best they’re also very pricy, you could however buy one new individual decoration a year to add to your collection and tree to remind you of past christmases. 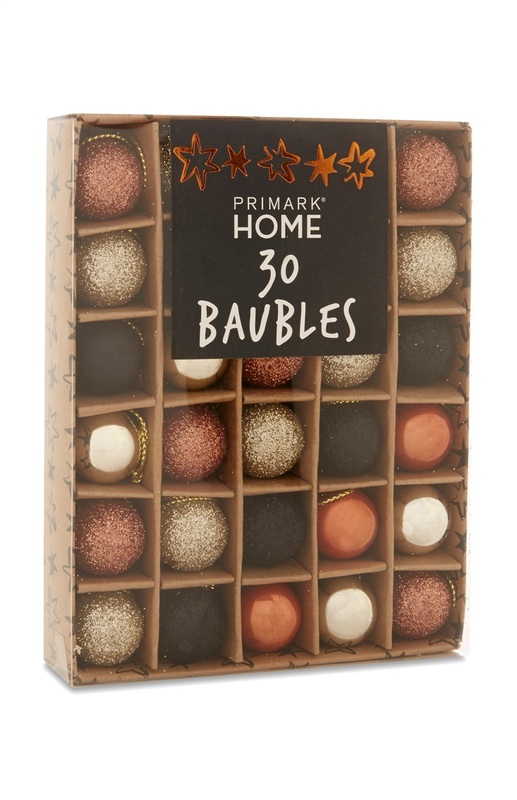 A great place for bauble and ornament sets is amazon, although i would avoid it for the tree itself its hard to go wrong with a set of 20 baubles! Once again before buying online check supermarkets and high street stores to see what they have on offer. While shopping this weekend i noticed a lot of shops have great sets of different decorations for between £2-£4, that means you can decorate your whole tree for around £10 or less! Check Primark, Clas Ohlson and other highstreet shops for the best options. 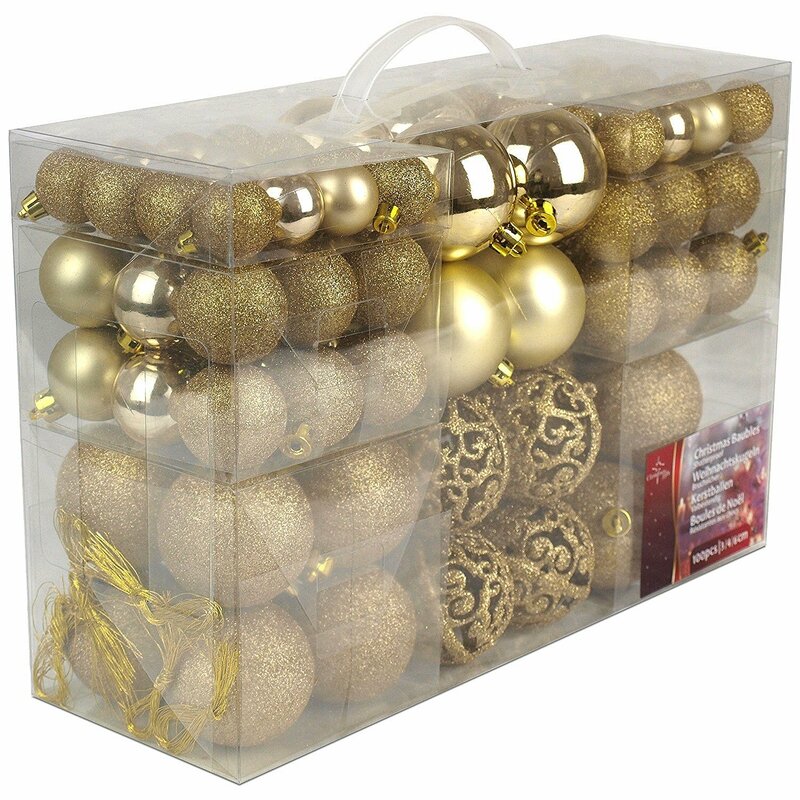 24 piece gold bauble set £2.23 / 100 piece gold bauble set £19.85 both Amazon. Home decorations for christmas are one of the things that are hard to get right when on a budget, sometimes the more affordable decorations can end up looking cheap and tacky but i’ve found some places that do affordable decorations very well. These are some of my own decorations i’ve bought for this christmas from Tk Maxx, they’ve been upping their seasonal section recently and everything is very affordable and really really pretty! 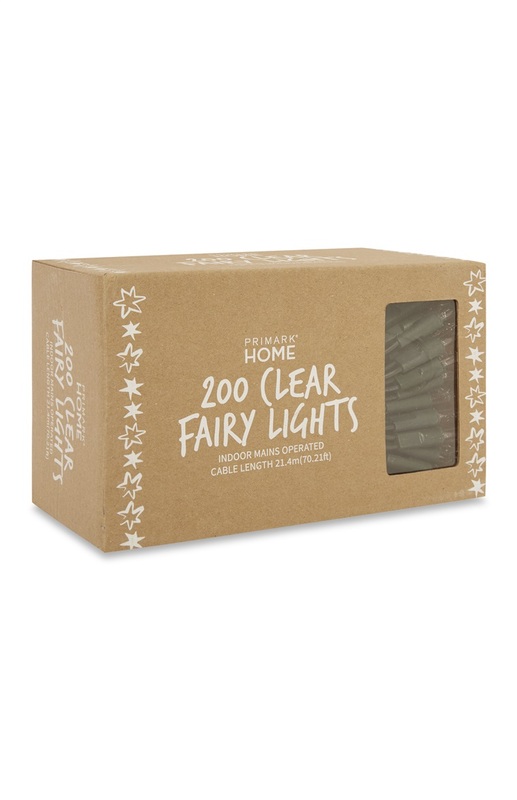 I can’t find these products on their website, i think its because they have limited stock of each thing but definitely go into your local TK Maxx for a nosy. 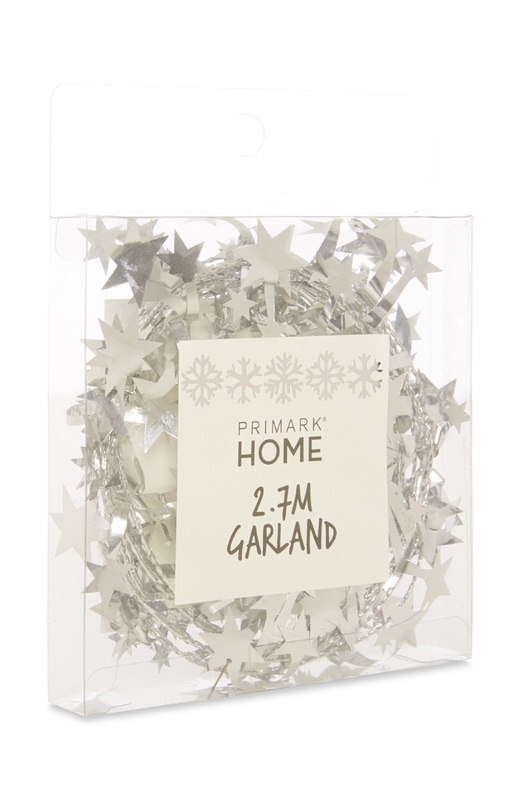 Primark have also been upping their home wear ranges recently and their christmas collection does not disappoint, you can’t see the full range online either but everyones got a primark near them for a little christmas inspiration! Garland £1 / baubles £2 / fairy lights £8. The highstreet can have some of the best options and that way you don’t have to pay for delivery, have a look at both options and see which works for you. Just been through your Christmas posts and I am totally in love! Starting to regret holding off for December to start mine – they're all sat in my schedule list waiting to inspire!! Absolutely loving your Christmas posts hun, making me very excited to post my Christmas gift guides. Just waiting on my last items to arrive!